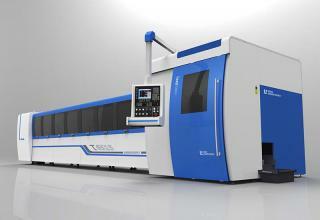 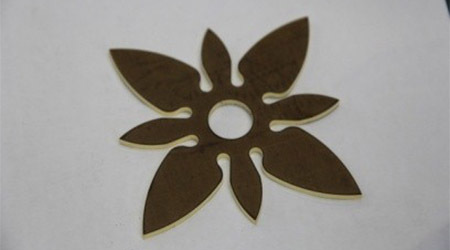 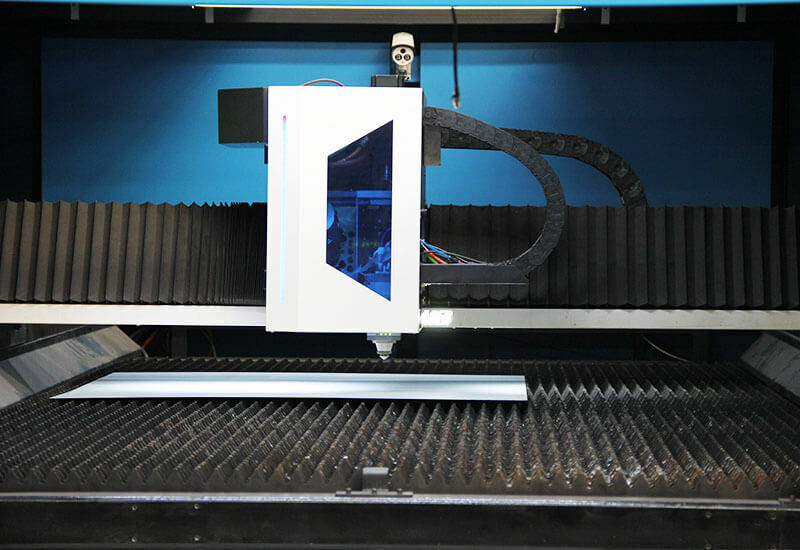 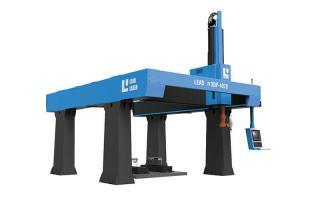 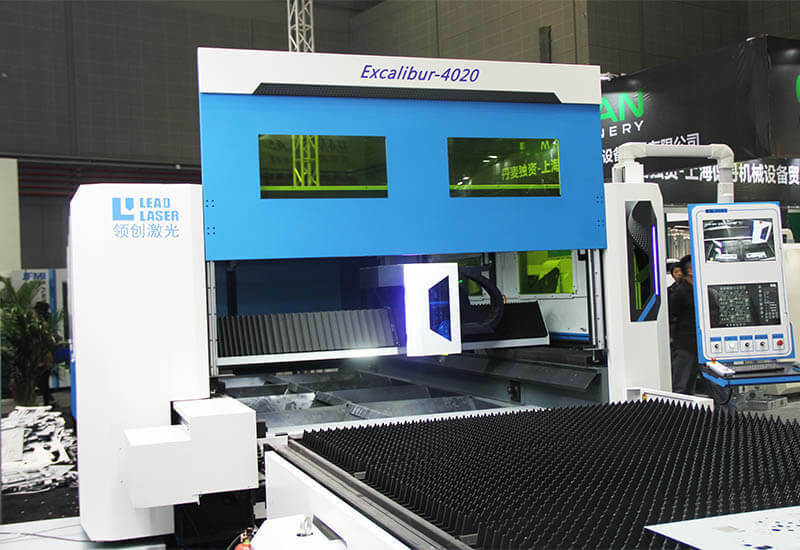 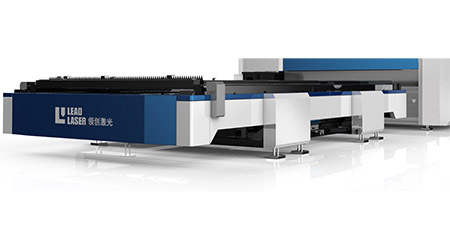 Excalibur 4020 Laser Cutting is an all-purpose gantry type flying optics laser cutting machine. 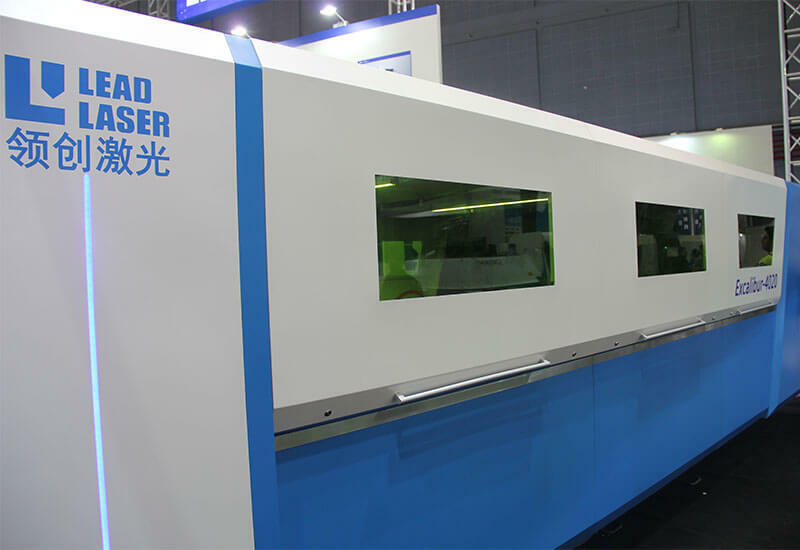 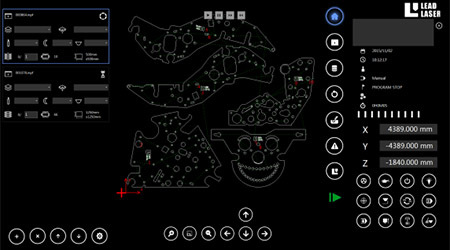 This windows based on software platform for laser cutting machines offering a modern graphical user interface for all the laser machine's functions and features, where the operator can manage manipulate in an intuitive way the laser cutting jobs and programs. 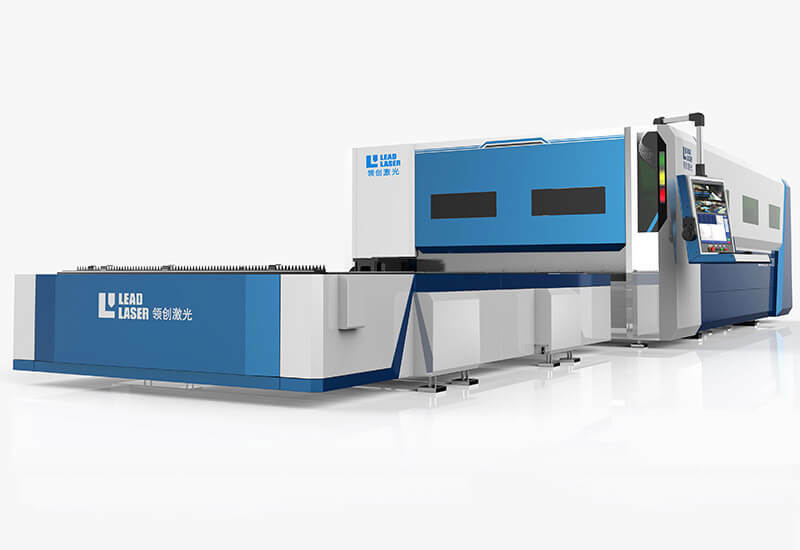 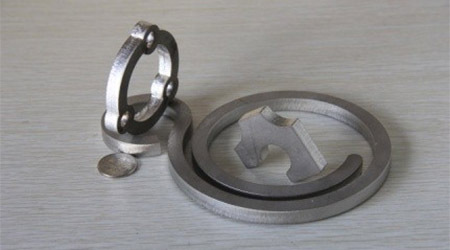 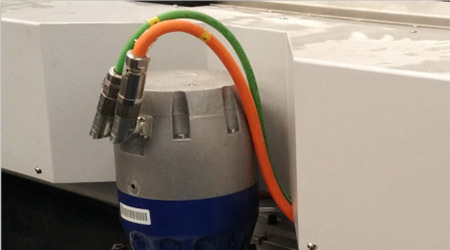 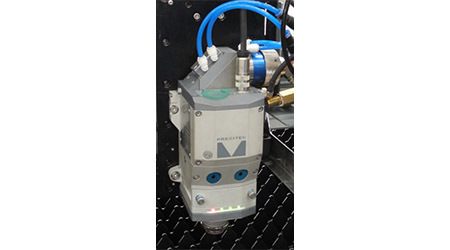 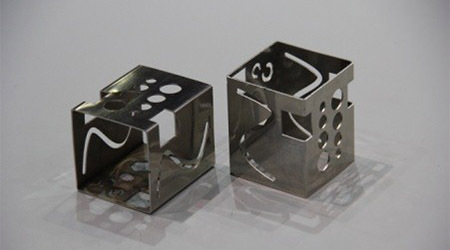 The parameters of all cutting and piercing technologies for every material and thickness are present on-board and can be managed in this dedicated page. 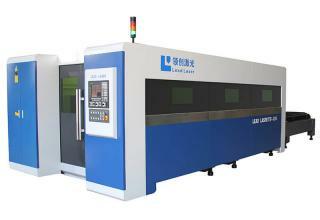 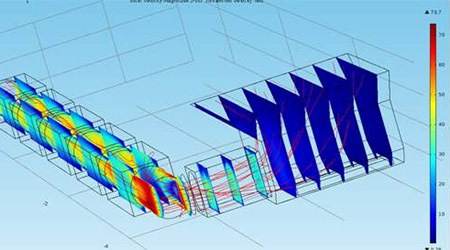 Default values for all common applications are stored for reference in the Lead Laser database. 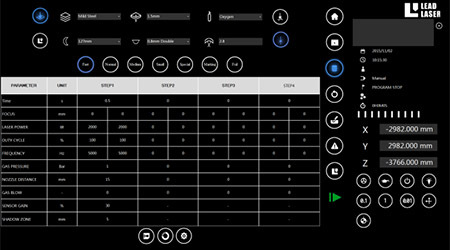 Equipped with fast auto-focus axis to adjust the focus point dynamically.